Coatings or tints are applied to make the mirror look as if it has deteriorated with age. 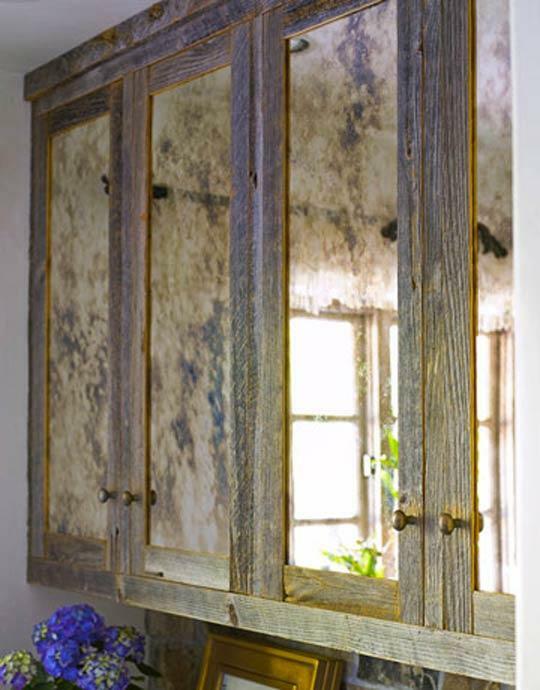 The goal of Antique Mirror is to create vintage Glass sheets by using oxidation processes and applying particular patented procedures. We give back to the mirror the magic that is lost when mirrors are produced industrially. This product line offers various decorations with different tints of grey and shades of colors for any kind of need and a multitude of applications.